Men, you know how important it is to have great hair. Thinning hair makes you look older. A full head of healthy hair represents your virile image. Yes! You really can re-grow your own hair. No transplants, No surgery. Forget about wigs. Put the hats away. Male Pattern Baldness (MPB) is a genetic trait. It's called Androgenetic Alopecia. It's inherited from your family. If the men in your family are showing a bald spot on the crown, it's likely you will too. MPB results from genetic traits, and hormonal causes. 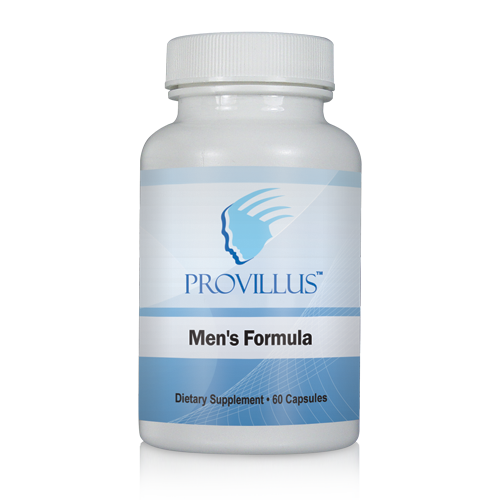 Provillus can't change your genetic history, but it can help with the hormonal causes. It's estimated that 1 out of every 4 women suffer from Female Pattern Baldness. 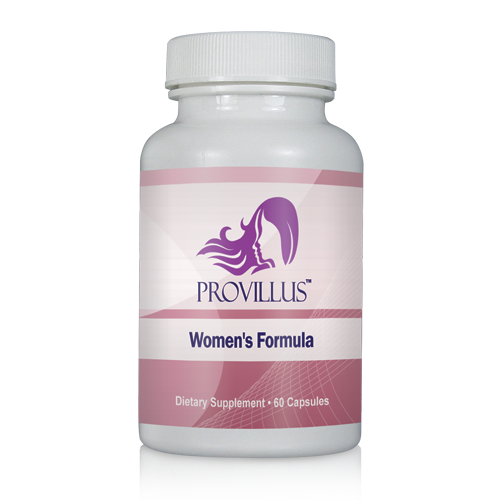 For many women, this begins to manifest around the time of menopause. The perms don't cause it. Hairdryers don't cause it. Not even coloring, days in the sun, or any of the other things you do to enhance the beauty of your hair. Hereditary Hairloss, Hormone surges, or Imbalances.